Christie believes the United States is “missing an enormous opportunity when we delay this development” and that the project has “languished” far too long, noting it sends an “unfortunate signal” to our ally. “It should be done and it should be done already,” he said. This is Christie’s third trip abroad as governor, his second in the past three months after he went to Mexico in September. He visited Israel in 2012. The trip is also a likely attempt to bolster his foreign policy credentials ahead of a possible 2016 presidential bid. 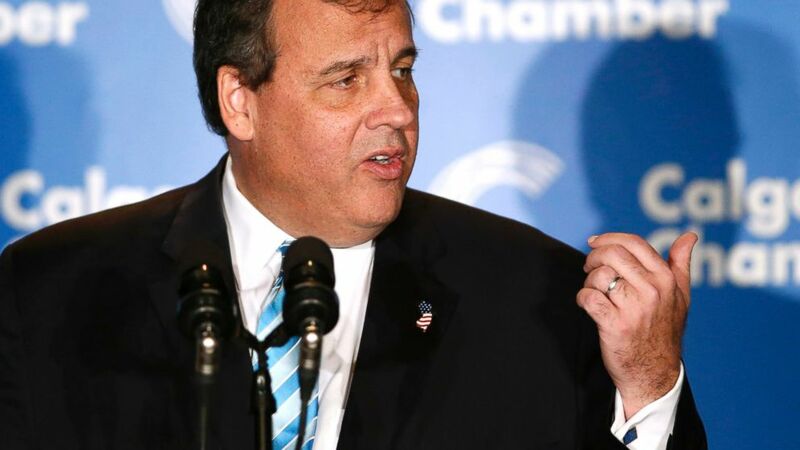 via In Canada, Chris Christie Says Keystone Pipeline Delay ‘No Way to Treat a Friend’ – ABC News.